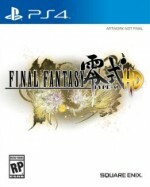 Not so long ago, few game releases could get me as excited as a new Final Fantasy. After numerous offshoots, spin-offs, and mobile ports, I’m more tempered in my expectations. 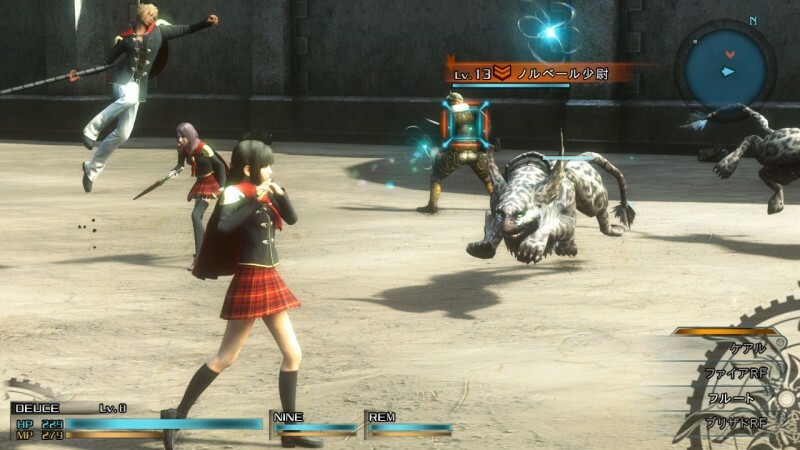 I came to Type-0 with an eagerness to rediscover my love of the franchise, but concerned about whether this new game could keep pace with other modern role-playing successes. 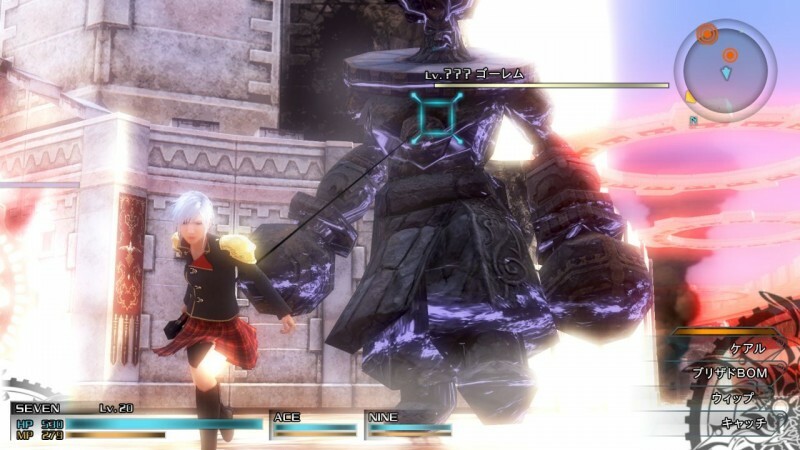 Type-0 has dozens of hours of content with which to stay busy. Unfortunately, the combat at the core of the game is mediocre, and the story is barely comprehensible. Unlike many Japanese RPGs, Type-0 starts out strong. A dark and melancholy opening presents a world at war with itself, with young soldiers trapped in a conflict between technology and magic. Ultima is now a weapon of mass destruction used to annihilate nations. A summoned Odin eidolon is a tool of last resort to protect borders. A young group of elite soldiers stands poised to turn the tide of the war in favor of the nation of magic-users, and the class members conveniently fall into familiar class/job archetypes, like bard, paladin, and dragoon. A further twist adds an element of mystery; soldiers killed in battle are wiped from the memories of those still living, leading to some interesting contemplations on the nature of conflict and the value placed on those sent to fight. Unfortunately, rather than focus on these complexities, the plot becomes a string of disconnected missions about retaking territory, and a broader narrative overwhelmed by non-sequiturs. With fourteen classmates to juggle, we never really get a clear sense of who each character is and why we should care about them. Conversations feel stilted and melodramatic, and the dialogue is often cringe-worthy. 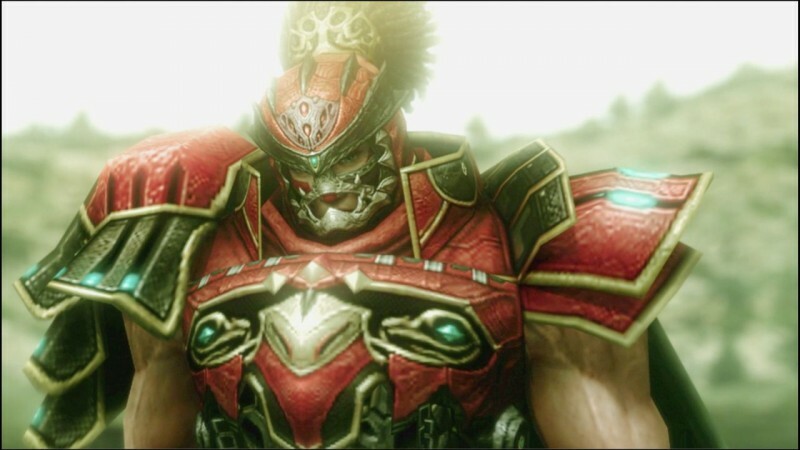 Small narrative moments lack substance, but Type-0 does manage several exciting climactic scenes in the larger war, especially in several beautifully imagined cinematics. It’s a shame that I rarely detected my own influence in shaping those events. While the characters fail to differentiate themselves in the story, I had some fun early on exploring their abilities in battle, and the distinct upgrades that shape their growth. Real-time action is the centerpiece of gameplay, and the large number of character attacks and spells keep the fights engaging for a time. However, the need to constantly dash to avoid death and the lack of reliably telegraphed enemy attacks combine to make most battles a frantic affair more defined by button-mashing than clear strategy. I’m also frustrated by not having a clear sense of the characters I should bring into any given battle, especially as early mission attrition can leave you with a team ill-equipped to handle later challenges. Lose your ranged attackers, and the many elevated enemies are a recipe for disaster. Bosses often fall back on the tired cliché of an assured death followed by a deus ex machina-style win, including a profoundly boring and pointless final boss fight. A lackluster variation on real-time strategy crops up a few times during the adventure; the simplistic troop pathing is a time waster. A confounding combat option of substitute characters forces a choice between leveling your main characters, or accepting aid from A.I. subs named after the development team for alternate rewards. 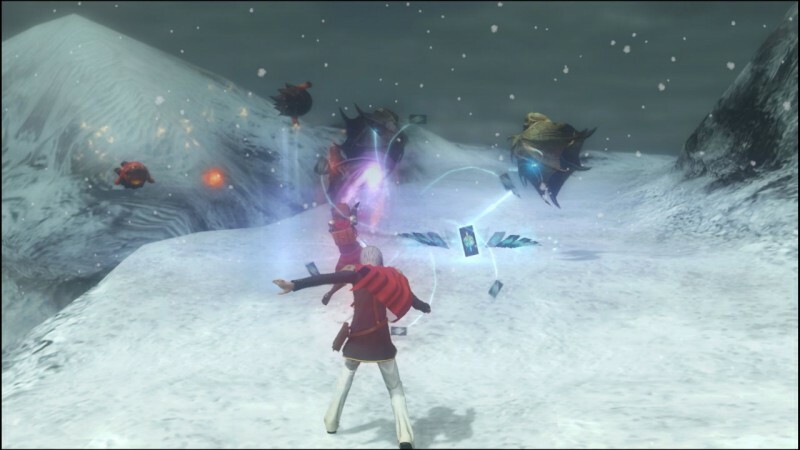 Type-0 experiments with a lot of systems, but rarely perfects any of them. Mission structure is a seesaw between combat-oriented sorties and slower-paced sequences back at the academy. With limited time between events, you need to choose whether to attend class, trigger conversation events, or venture into the open world. At first, these freeform wandering sections are fun. However, few of the side characters scattered around your home base ever coalesce into genuinely memorable personalities. Taking a class is a great tool for leveling up, but the repeated banter that signifies a class passing is inane. Leaving the academy offers an opportunity for exploration, but more often than not, it is present as a necessity for grinding random battles to reach higher levels. Fetch quest tasks can only be taken one at a time, forcing endless running back and forth to turn in. Optional high-level missions provide good rewards, but the brutal absence of saving during these lengthy fights make them prohibitive. 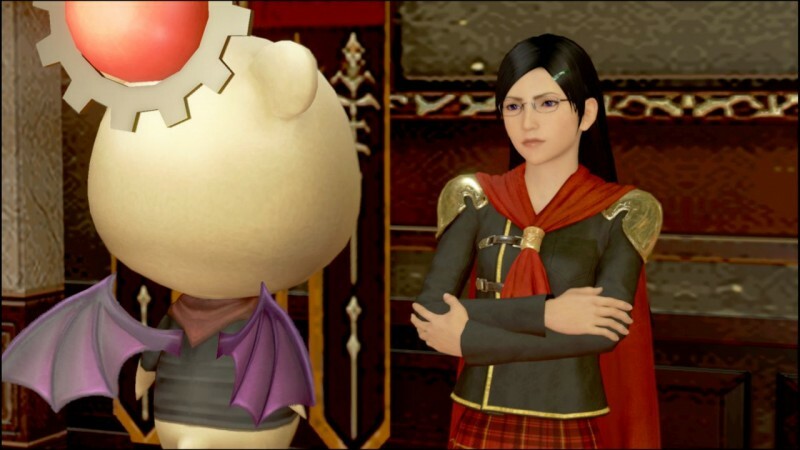 If you like what Type-0 has to offer, the presence of additional story and mission content offers ample reason to return for subsequent playthroughs, but it comes with the cost of having an indecipherable plot the first time through. Nods to the broader Final Fantasy lore provide a nostalgic hit, and there’s lots of content to explore in Type-0. However, without a more engaging combat experience or a story that I could care about, Class Zero’s adventure failed to reignite anything but a glimmer of my Final Fantasy fandom. The long-awaited port of the Japanese PSP title includes a number of fresh ideas for the franchise, but lackluster combat and confusing storytelling pull it down.